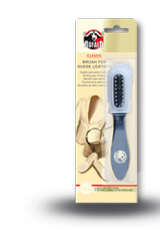 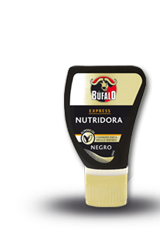 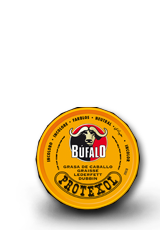 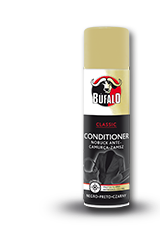 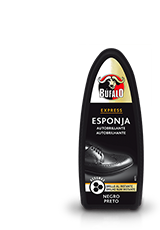 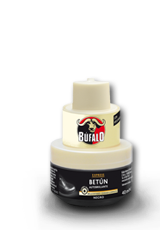 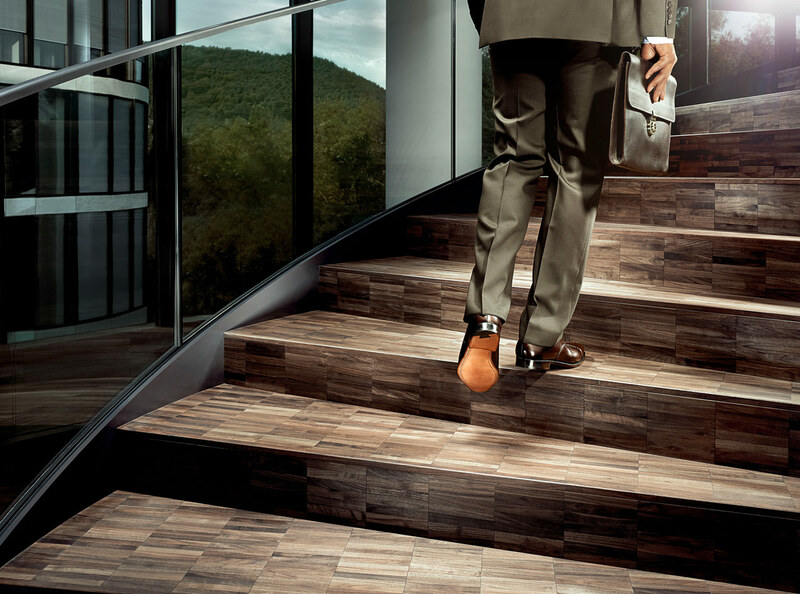 Since 1930, Búfalo has been synonymous with high-quality leather care. 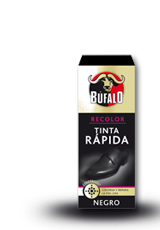 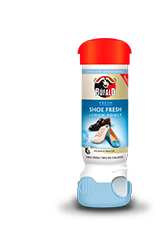 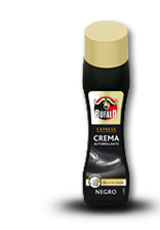 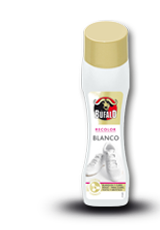 To ensure total customer satisfaction, Búfalo uses only the finest raw materials. 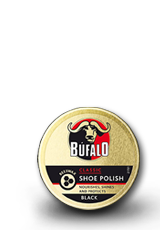 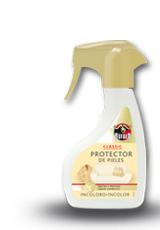 The products are made by highly skilled employees at our state-of-the-art sites in Germany and Austria. 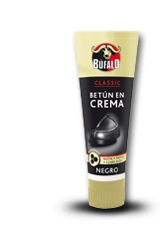 To cope with changing customer needs over the decades, Búfalo has continuously developed new care formulations and steadily expands its portfolio of innovative and user-friendly products.